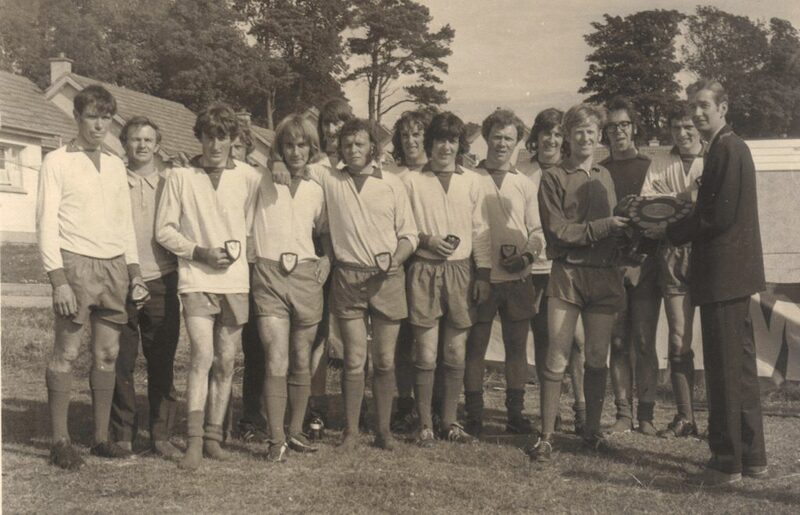 In last week’s Down Memory Lane, the Courier looked back at the first photograph of Campbeltown Pupils Amateur Football Club, ahead of the group’s 100th anniversary. 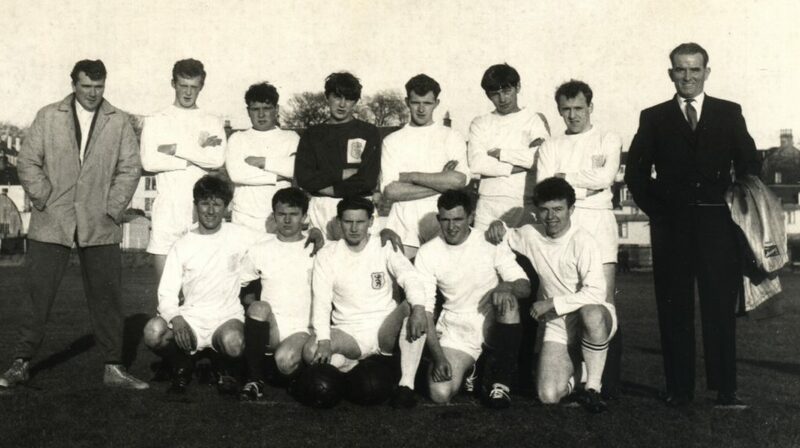 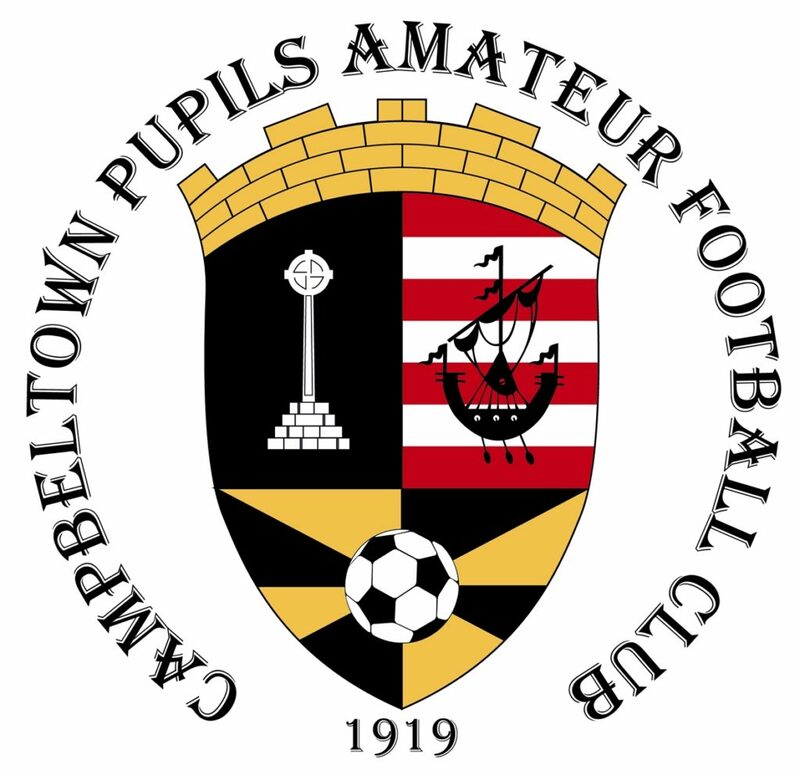 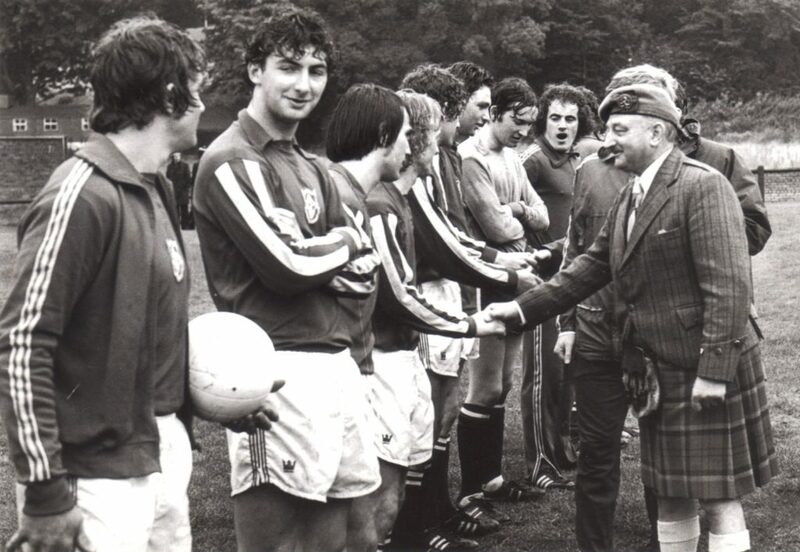 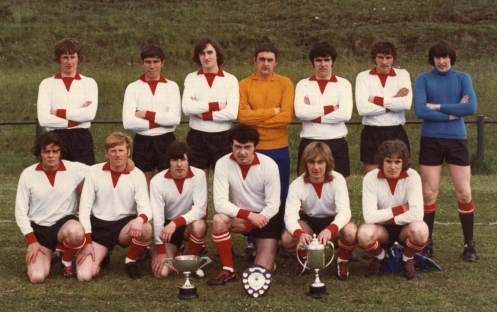 Founded in 1919 as Campbeltown Grammar School Former Pupils Association, the club is the longest surviving and most successful football organisation in Kintyre, and has had several national and international stars as players. 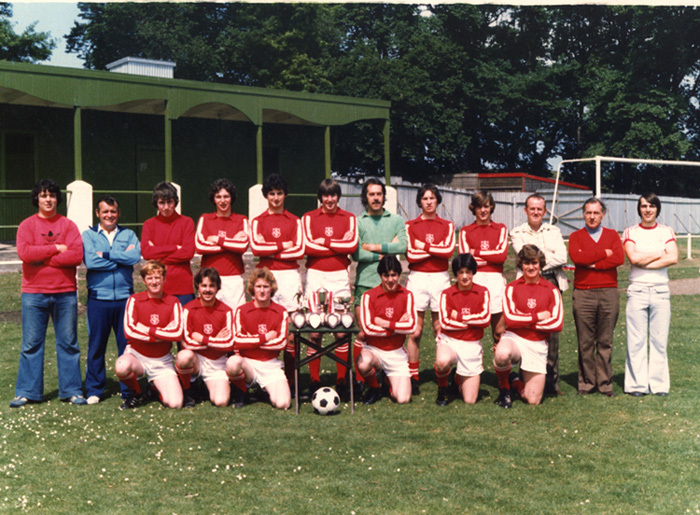 This week, we take a look at some more moments from the McFadyen-sponsored club, which has the Feathers Inn as its hospitality sponsor.